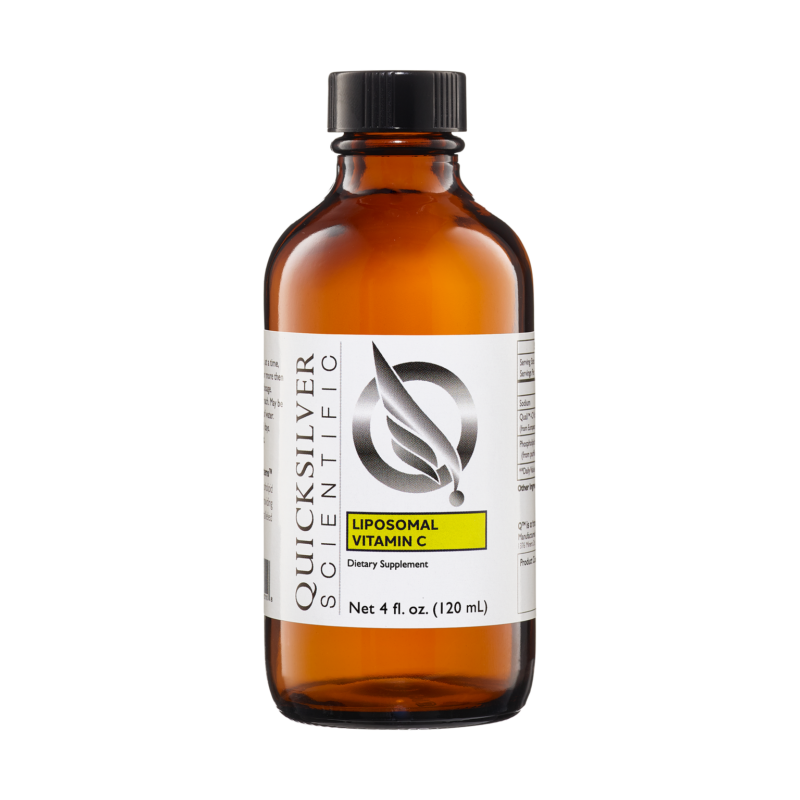 Liposomal Glutathione with Lemon Mint comes with a precision pump to accurately deliver 50 mg of reduced glutathione per pump. 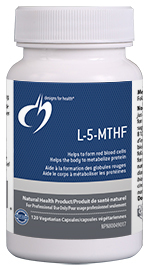 With the natural lemon-mint flavoring, this product can be taken intra-orally for maximum absorption without the foul sulfur taste typical with glutathione products. To maintain stable serum levels, product can be dosed every 3-4 hours throughout the day. 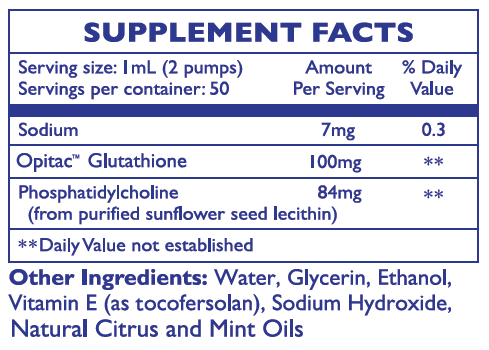 Each bottle delivers 50, 100 mg servings of glutathione. Take 2 pumps by mouth twice daily. Hold in mouth 30 seconds before swallowing. Repeat to desired dosage or as directed by healthcare professional. Take on empty stomach, at least 10 minutes before meals. May be stirred into small amount of water. Topical Use: Apply a thin layer to clean skin (avoiding eyes) and leave on at least 10-15 minutes. Refrigerate upon receipt. Use within 30 days of opening. If pregnant, consult physician before use.